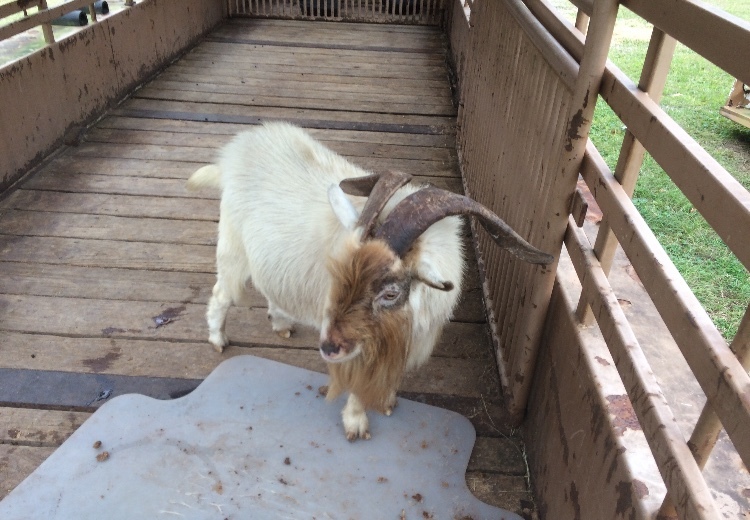 The Caddo Sheriff's Office is looking for the owner of a billy goat found Thursday, November 29, in the 12900 block of Mailbox Road. If the owner is not located within 10 days, the goat will be sold at auction. Anyone requesting further information can contact Cpl. Gary Bailey at 464-7920.